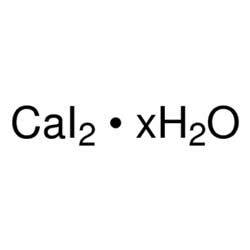 Calcium Iodide Hexahydrate we offer has found vast application in industry. Specialized clients demands are kept in mind while formulating the products. We have catered to the needs of clients by providing them application specific products. Description : White to yellow hygroscopic crystal. 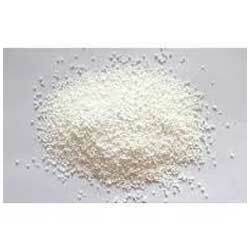 Calcium Iodide Hydrate offered by us is made available in all volumes, based upon the quantity asked by the customers. We make safety and additional technical info available for the client and also provide the custom and typical packaging facility. 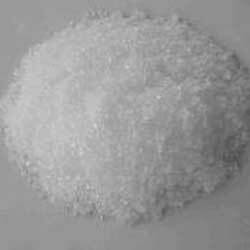 Description : White to yellow cryastalline powder. 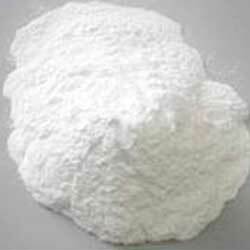 Calcium Nitrate Tetrahydrate is an inorganic compound. It is a colorless salt and generally absorbs moisture from air. It is extensively used in fertilizers as a component and possesses other important applications. Calcium Perchlorate Anhydrous is helpful to enhance other substance’s combustion, which sometime also lead to the explosion. It is a strong oxidizing agent and appears to be yellow-white crystalline solid. 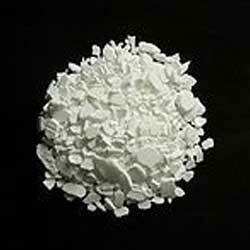 Known for its tremendous chemical properties, Calcium Perchlorate Tetrahydrate we offer is widely in demand in pyrotechnics industry. We manufacture it in various standards and made available in customized packaging.